Filed under: Another state demonstrating exactly why the Voting Rights Act should never have been struck down. In what ThinkProgress labels "voter suppression magnum opus," North Carolina's highly-conservative legislature just released HB 589, a new voter suppression bill. So, what does the worst voter suppression bill in the United States do exactly? 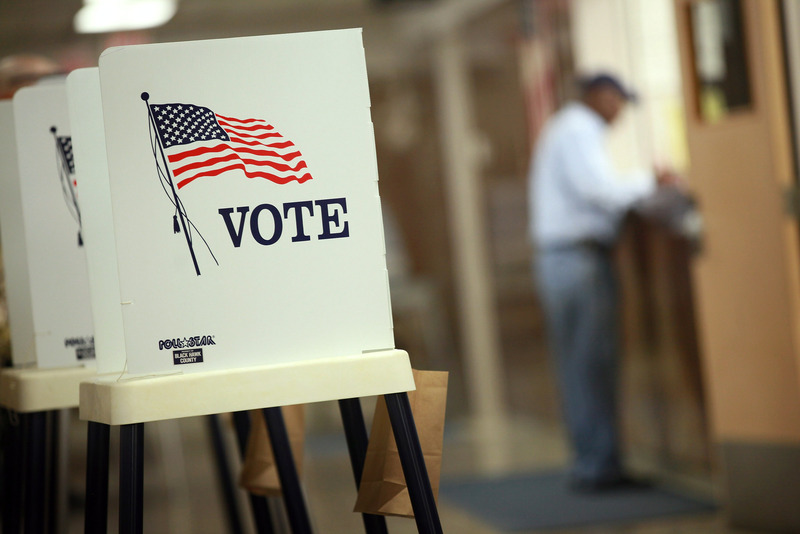 Its dozens of changes include a strict voter I.D. requirement prohibiting citizens who don’t have a proper photo I.D. from casting a ballot (no surprise there, sadly), eliminating same-day voter registration (which advantageously enabled voters to register at the polls), cutting early voting by a week, allowing citizens to only vote in their specific precinct, preventing counties from extending polling hours in the event of long lines, and greatly increasing the number of "poll observers." Alone, any of these changes would be a serious restriction on voting rights. Taken together, "devastating" doesn't begin to cover the extent of the damage they would — and probably will — do. Republicans hold strong majorities in both legislative houses in North Carolina, and North Carolina Governor Pat McCrory is a Republican too. Look at the numbers: 56 percent of North Carolinians voted early in 2012, including a disproportionate number of minorities. A full 10 percent of North Carolinians lack a photo I.D., a third of whom are black and half of whom are registered Democrats. Doesn't take an analyst to figure out which party is going to reap the benefits of these discriminatory changes.